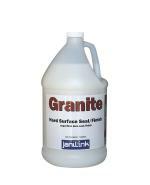 An extremely durable, long lasting sealer/finish designed especially for terrazzo, quarry tile, brick, stone, Mexican tile, and all other non-resilient floors. 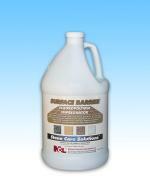 Levels and adheres on all the above mentioned surfaces, leaving a durable high quality protective coating that lasts longer than most floor finishes found today. 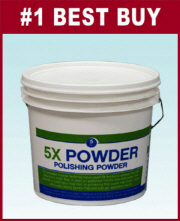 Apply a liberal coat of sealer/finish evenly with a clean mop. 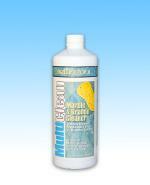 Allow to dry for at least 30 minutes before applying additional coats. 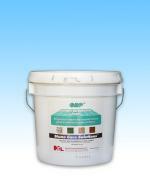 Two or three coats may be desired initially depending on the gloss desired and the condition of the floor. 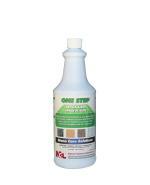 Use a treated dust mop for the removal of surface dirt and grit. 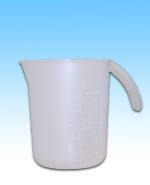 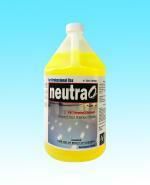 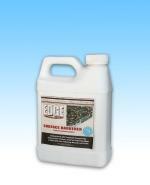 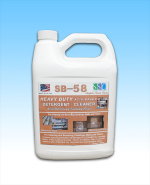 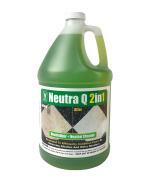 Mop or scrub with a neutral or all-purpose cleaner to remove all soil. 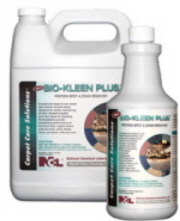 After cleaning touch up traffic lanes as necessary or recoat the entire floor. 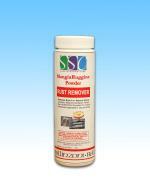 If spray buffing is desired, dust mop floor thoroughly and buff using a spray buff or polishing pad. 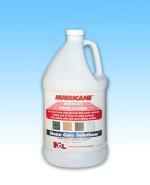 No machine required when stripping under Table or Countertop. 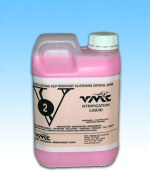 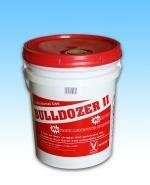 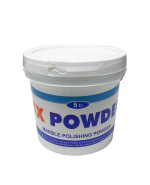 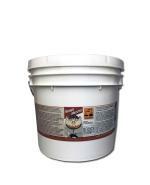 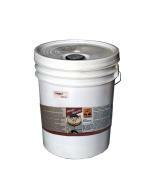 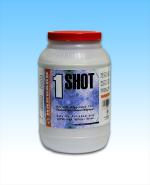 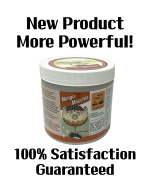 Guaranteed to increase the shine of your polished stone floors or your money back! 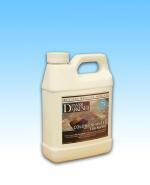 -Use for Daily Cleaning to enhance floors shine. 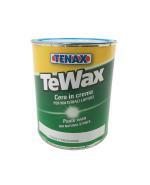 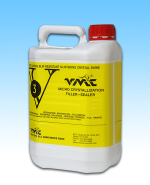 -Will not dull Waxed floors! 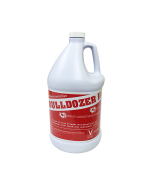 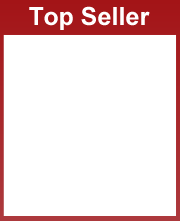 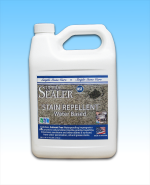 We guarantee you will love this powerhouse stain lifter or we will give you your money back! 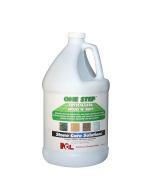 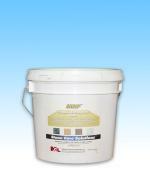 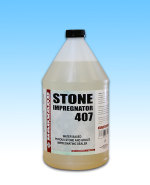 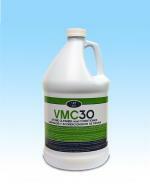 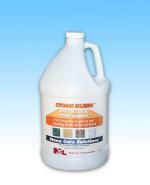 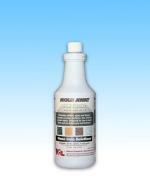 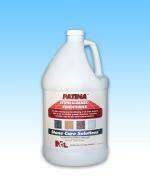 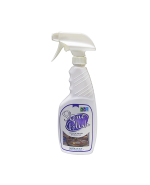 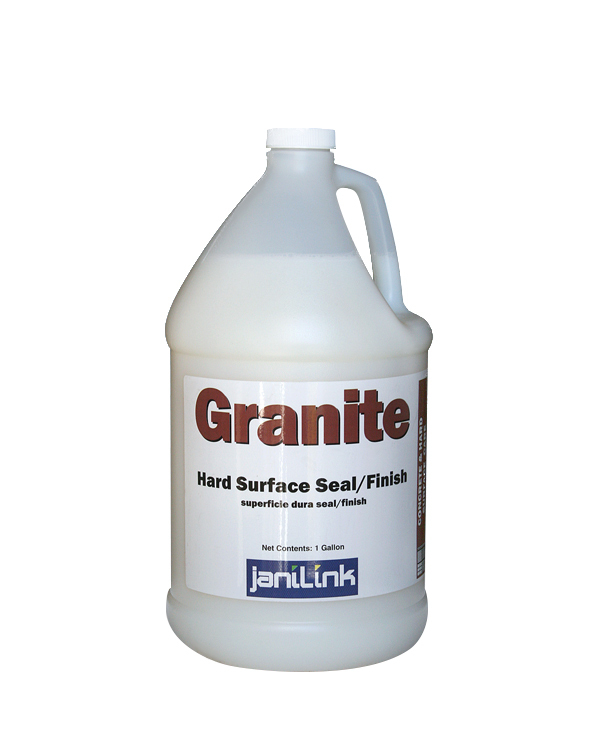 Instantly removes mold mildew & fungus from polished stone surfaces. 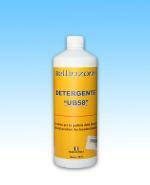 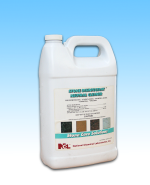 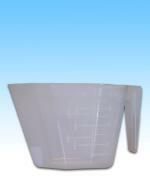 A highly concentrated neutral pH scrubbing cleaner designed for daily use in automatic scrubbers.